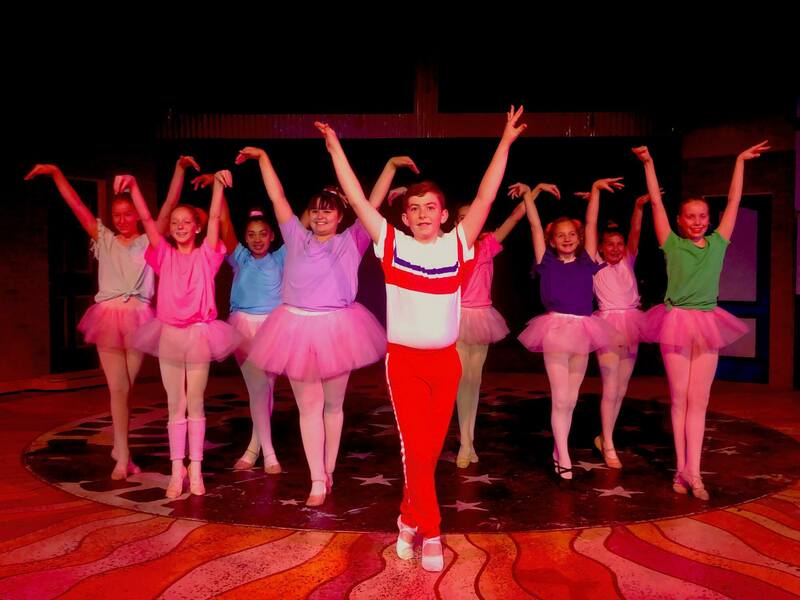 Note: Noah Pope’s final show as Billy in Pacific Repertory Theatre’s production of Billy Elliot the Musical (BETM) was on Feb 24, 2019. 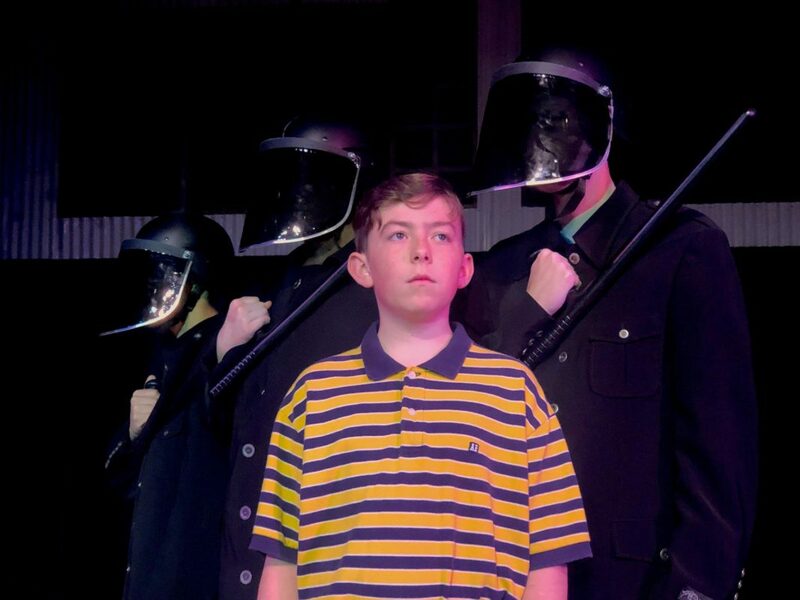 Noah Pope was 13 years old when he made his debut as Billy in the Pacific Repertory Theatre production of BETM at the Golden Bough Theatre in Carmel, California. Noah is an eighth grade student at San Carlos School in Monterey. At school he takes part in student government, basketball and the math team. Noah’s other interests include music, geography, real estate and reading about history. He also plays the piano, plays golf and swims on a local swim team. Noah is a keen singer and is a cantor at his church, San Carlos Cathedral, where he has been a member of the children’s choir since second grade. Taking on the lead role of Billy is a challenging task for Noah as BETM is his first time performing in a musical production. 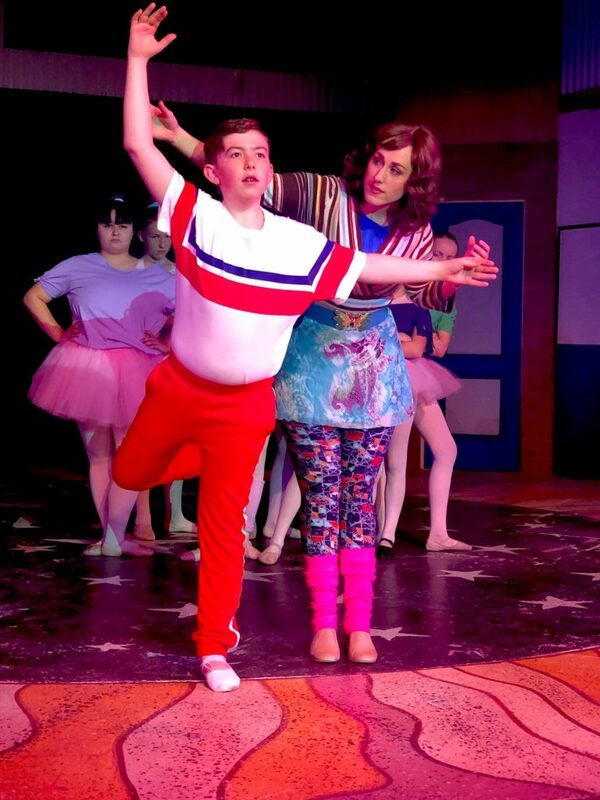 With his debut performance on 31-Jan-2019 Noah becomes the 258th actor worldwide to play the role of Billy Elliot in a professional, regional or community theatre production of the musical.